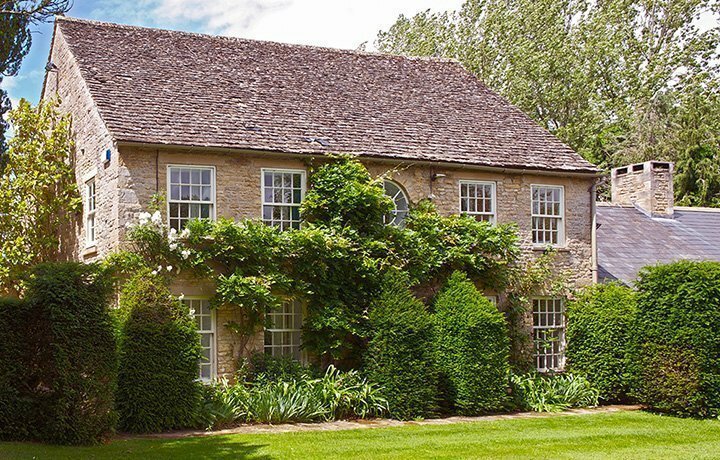 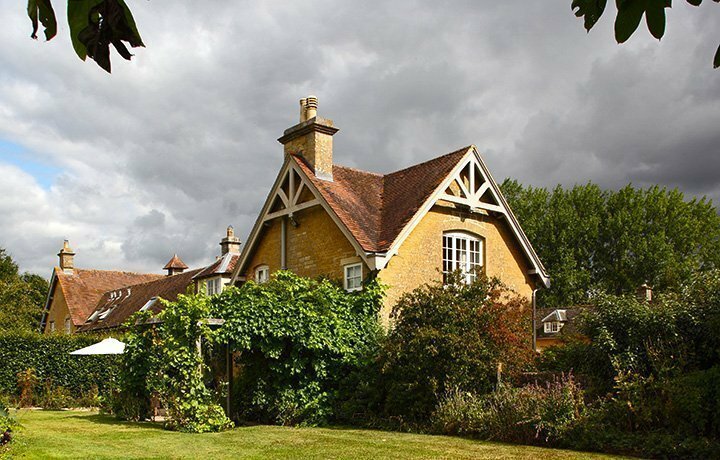 We are delighted, and honoured, to say we have been invited to represent Bruern Cottages, the original luxury Cotswold cottage collection; inspired by the traditional English Country House style. 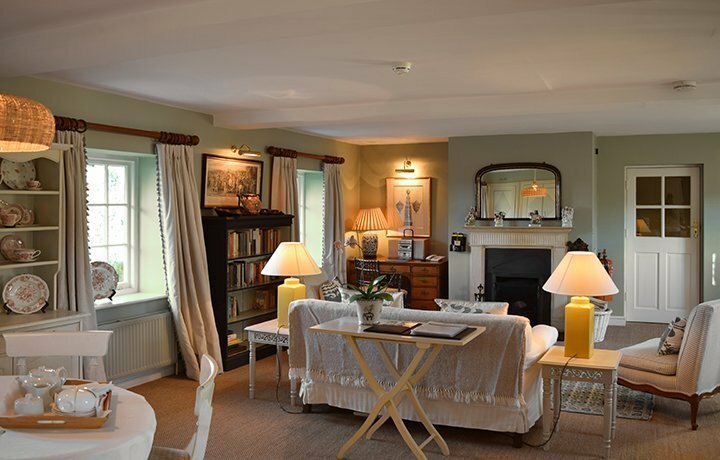 This is a preliminary listing whilst we bring all 12 cottages onboard for close of play June 26th 2017. 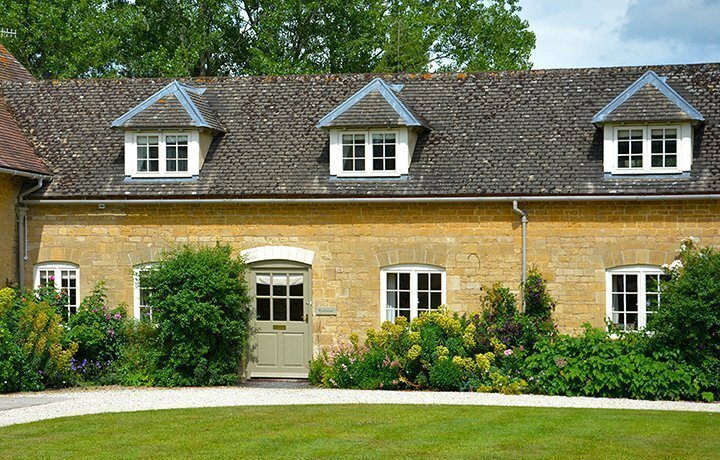 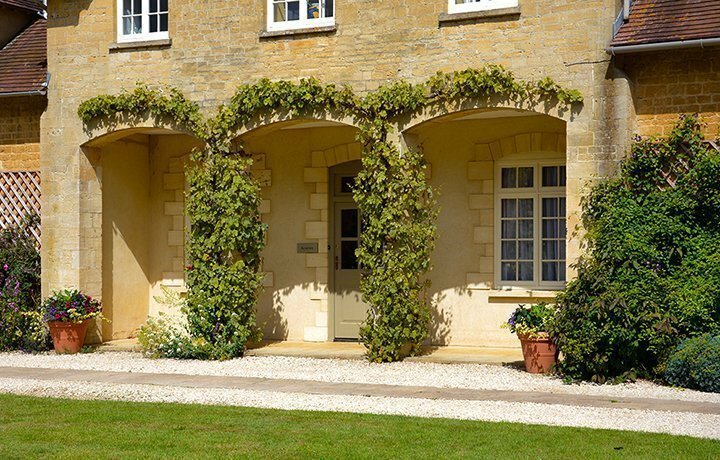 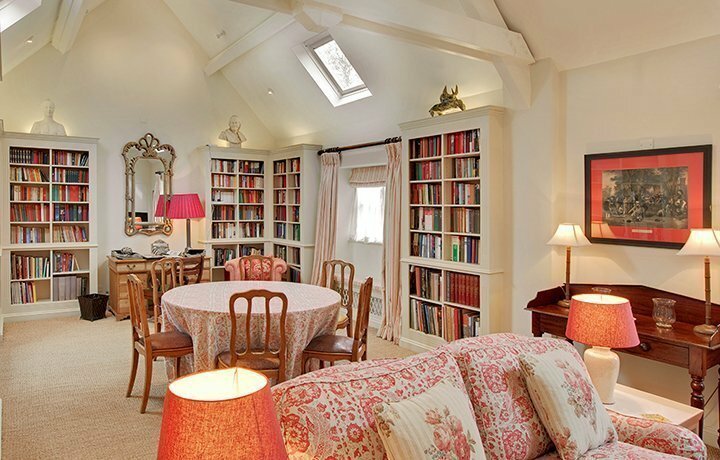 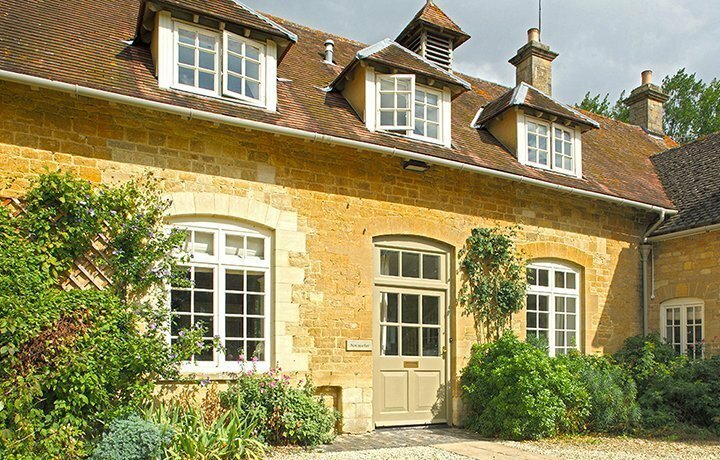 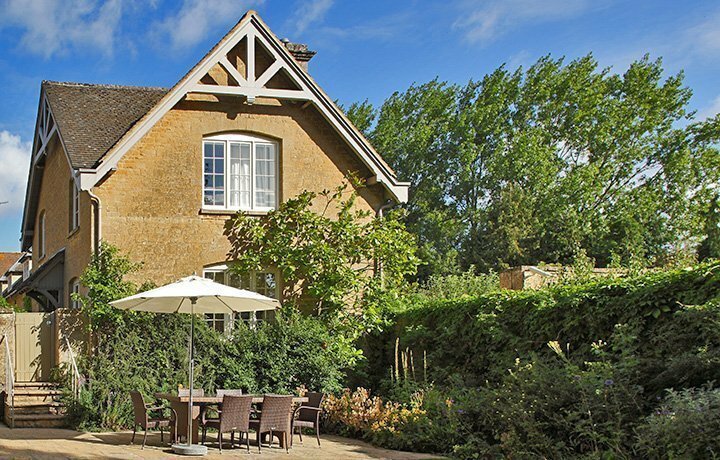 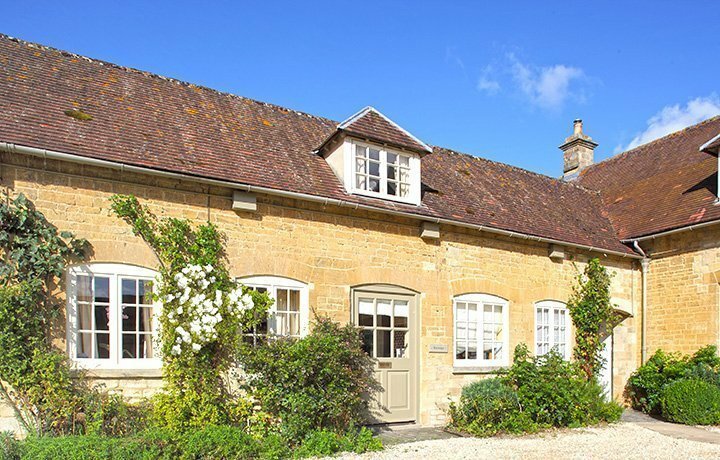 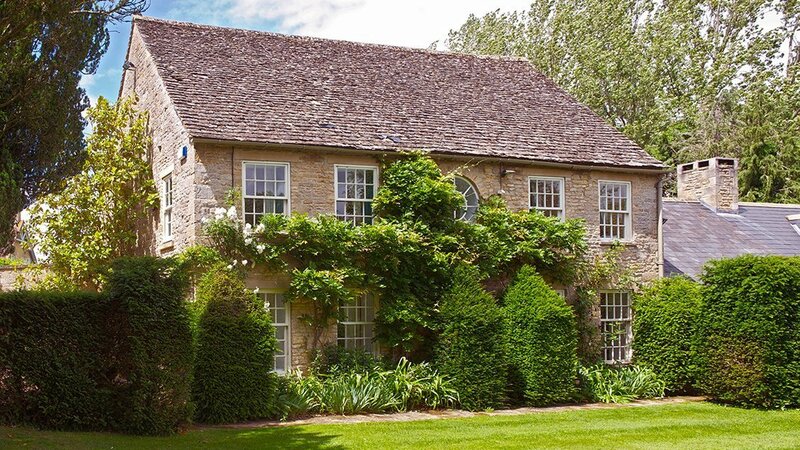 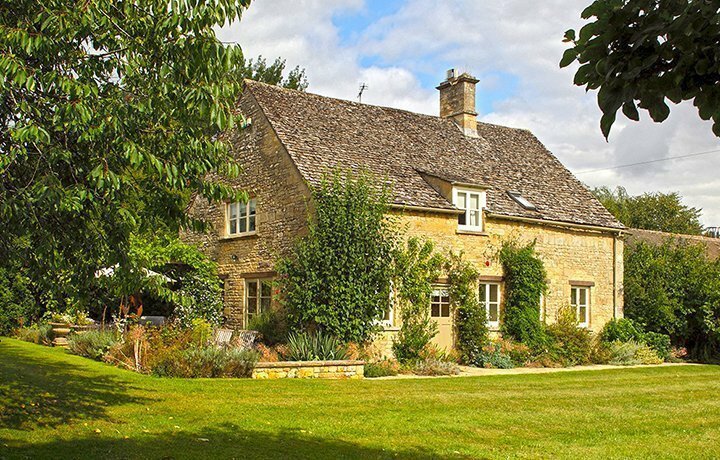 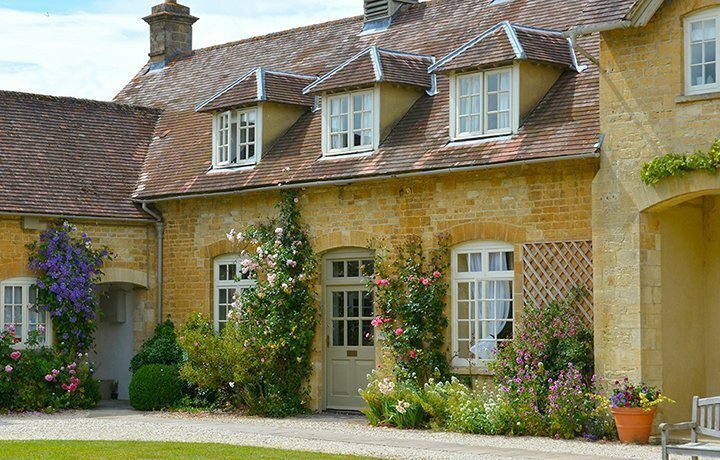 Twice National Winners of VisitBritain’s England for Excellence Award for Luxury Self-Catering, and current holders of EnjoyEngland’s Gold Award for quality, these holiday cottages set a new benchmark for self-catering in the UK. 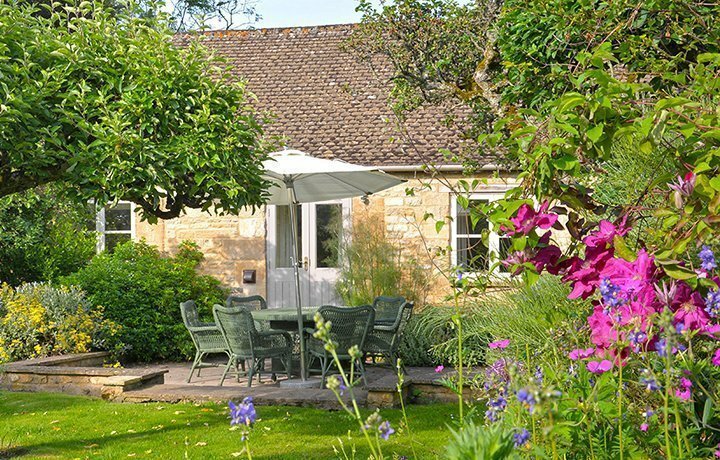 All in all, Bruern is a place that is simply unique with over 80% of bookings coming from returning guests, and with new guests the majority come from word-of-mouth recommendation; and Bruern has an average review score of more than 4.9 out of 5.